Myrtle Beach Speedway welcomes the Stars of racing for our 2nd Annual NASCAR Night. Thursday May 9th will be the 2nd Annual NASCAR Night at Myrtle Beach Speedway. Drivers from the Sprint Cup, Nationwide and Camping World Truck Series will be on hand to take in a full night of short track action and participate in a celebrity race and greet the fans at Myrtle Beach Speedway. Drivers scheduled to attend include Michael Waltrip, Denny Hamlin, Mike Wallace, Darryl Wallace, Jayson White, Brian Scott and Clint Boyer. TV Personalities from Fox, Speed and ESPN will be on hand to partake in the evening’s events. “Last year as we opened recently renovated Myrtle Beach Speedway we wanted to take advantage of the close proximity to Darlington Raceway by inviting some of our friends from the NASCAR community to pay a visit to this historic track. 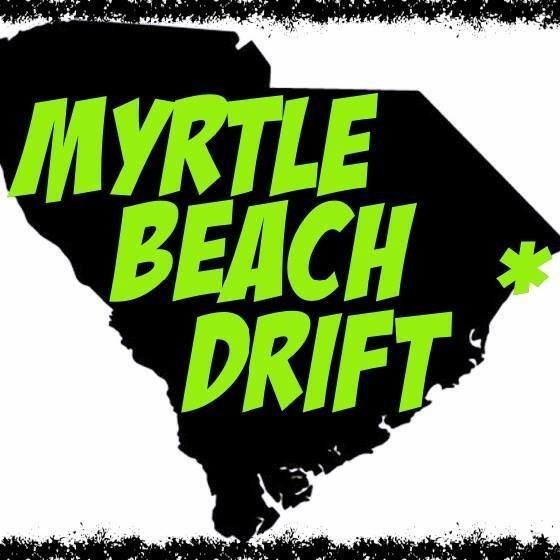 The response to our inaugural event was so positive we have decided to make it an annual event on our racing calendar,” Remarked Bob Lutz Driving 101’s CEO and owner of the Myrtle Beach Speedway.